Is bluegrass in your end-of-year giving plans? I hope you find time in the next few days to give to the Bluegrass Trust Fund and the Foundation for Bluegrass Music. What is the Bluegrass Trust Fund? Stephen Mougin, Ned Luberecki and Greg Cahill tell us in this brief video below. Who has the Trust Fund helped? Some of your all-time favourite musicians, and professionals who have worked long and hard in the bluegrass industry without becoming household names. (Out of respect for their dignity and privacy, the Trust Fund never makes public who the recipients are.) Bluegrass generosity makes this emergency aid possible. I hope you’ll consider including the essential work of the Bluegrass Trust Fund in your charitable giving. The future of bluegrass lies with our young people. The Foundation for Bluegrass Music connects kids to bluegrass through live concerts and hands-on learning. The Foundation offers a broad spectrum of programs to spark interest in our music, including Bluegrass in the Schools, lesson plans, artist training, and grants. When you invest in the Foundation for Bluegrass Music, you invest in the future of bluegrass. Won’t you support these efforts where you can? 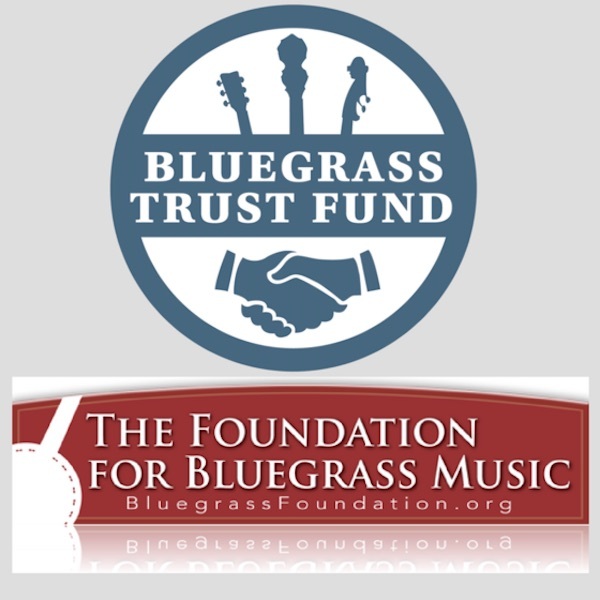 Donate online securely to the Bluegrass Trust Fund and the Foundation for Bluegrass Music. If you prefer, your check (cheque) may be made out to IBMA Bluegrass Trust Fund or the Foundation for Bluegrass Music and mailed to 4206 Gallatin Pike, Nashville, TN, 37216. I sincerely thank you for your contribution. Your gift helps our bluegrass community take care of our own today and thrive tomorrow. All the best on behalf of the Bluegrass Trust Fund and the Foundation for Bluegrass Music – Paul Schiminger, Executive Director, IBMA.